Yes, solar panels are a clean way to generate electricity in that they don't burn fossil fuels. But when a panel's life is over, it can become trash. And as solar power becomes more common, so does its waste. 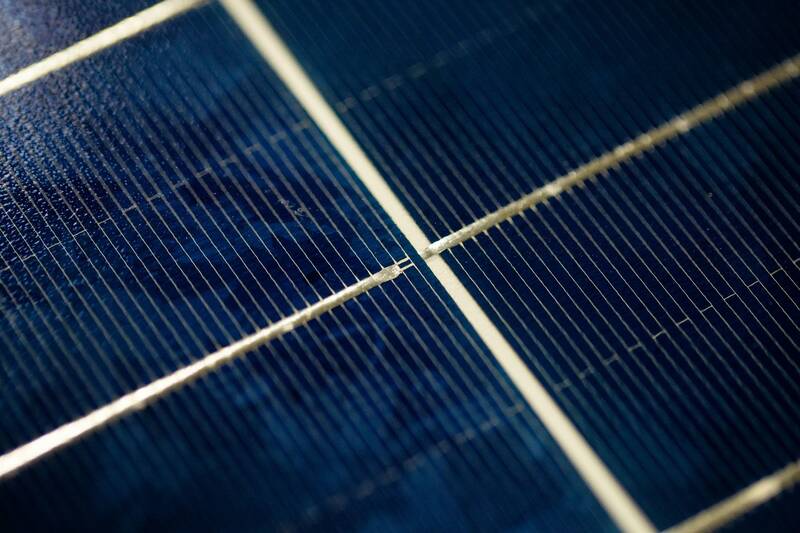 Silicon, silver, lead, copper and aluminum collectively comprise 10 percent or less of a panel. What ends a panel's life? Natural disasters can cut short a panel's life, too. Mulvaney noted recent hurricanes in Puerto Rico destroying solar arrays and creating a need for their parts to be recycled. Glass can be salvaged as "float glass" for other uses like in windows, Mulvaney said, which has some financial value. But the higher-value recycling is in the silver and aluminum. Mulvaney said around half the potential gains from recycling panels come from those two metals. Finding ways to reuse the precious metals from panels is crucial, Mulvaney said, because supply is limited. Panels can have resale value, too, as they can still generate some electricity after their lifespan under warranty, they just aren't as efficient as when they're newer. Some people will use old panels for low-lift jobs requiring smaller amounts of power. When is solar waste going to be a problem? There's already a need for solar recycling, Mulvaney said, but he expects a big flow of waste to arrive in some 15 years. Use the audio player above to hear an interview with Mulvaney, plus a Climate Story from Abby Finis.